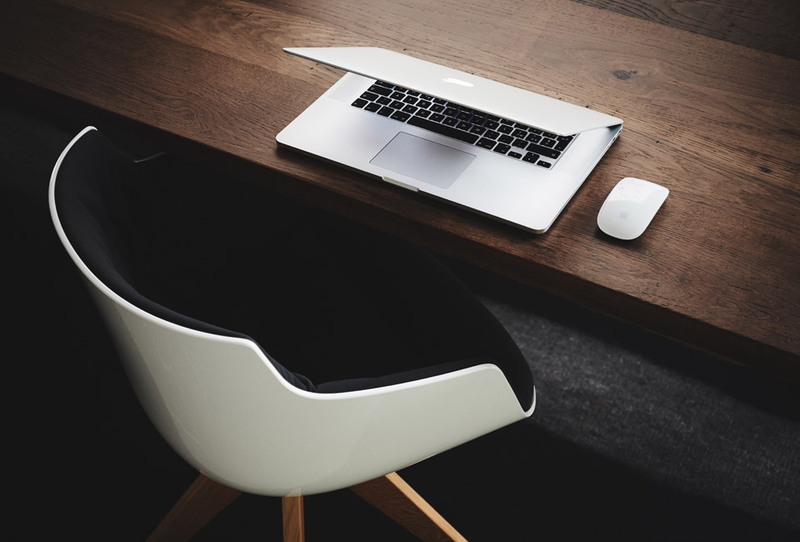 For anyone looking to hire a graphic designer, it can be confusing not knowing whether to hire a larger design company or a self employed freelancer. Which is why awhile back I wrote about the benefits and disadvantages of hiring a freelance graphic designer vs hiring a design agency. Recently, fellow designer Arek Dvornechuck presented to me the infographic shown below, which illustrates these pros and cons in visual form. 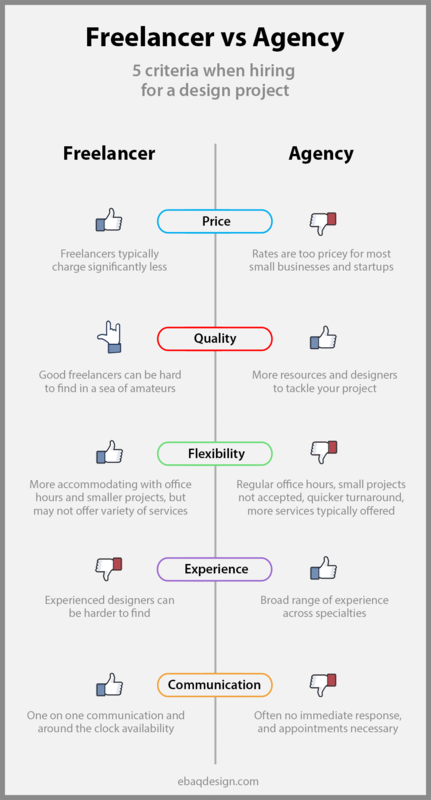 If you’re a designer, share this infographic with potential clients who may be confused on who they should hire for their project(s). Thanks Arek for providing this graphic. Visit his design website here.